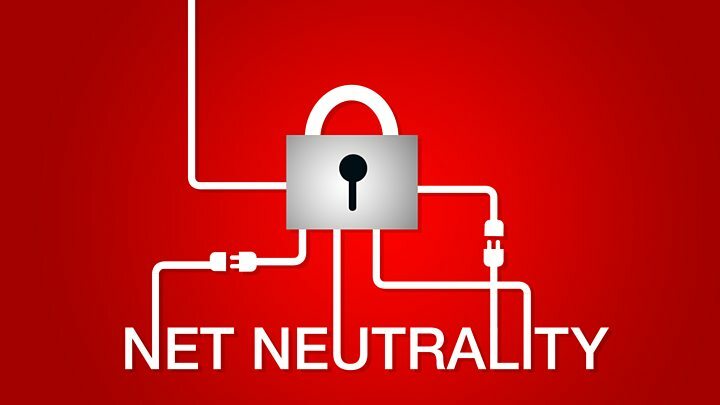 The US has officially repealed rules that governed the way net providers treated the data that travelled across their networks. Public protests greeted the Federal Communications Commission’s plan to end use of the rules, with many saying it could have an impact on free speech. In an opinion piece published on CNET, Mr Pai in the many years of net growth before the neutrality rules “Facebook, Amazon, and Google went from small start-ups to global tech giants”. “America’s internet economy became the envy in the world,” he said. Washington’s law on treating data equally went into force as the federal rules expired. And three other states, California, New York and Illinois, plan to pass their own versions soon.